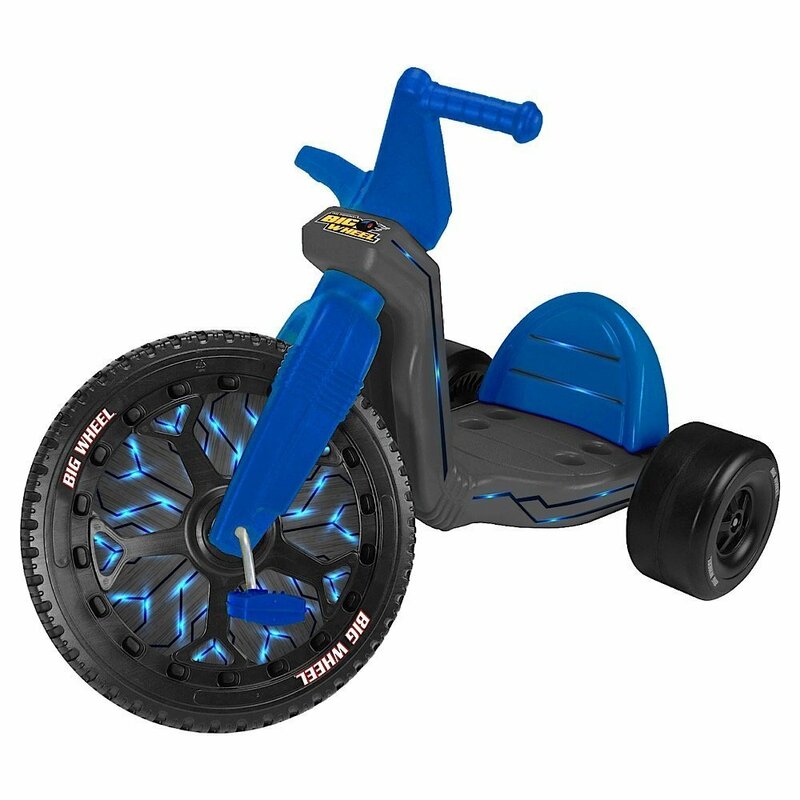 Bicycles, Tricycles and Ride-Ons describe a genre of toys that aim to get kids outside and exercising rather than sitting at home in front of a screen. 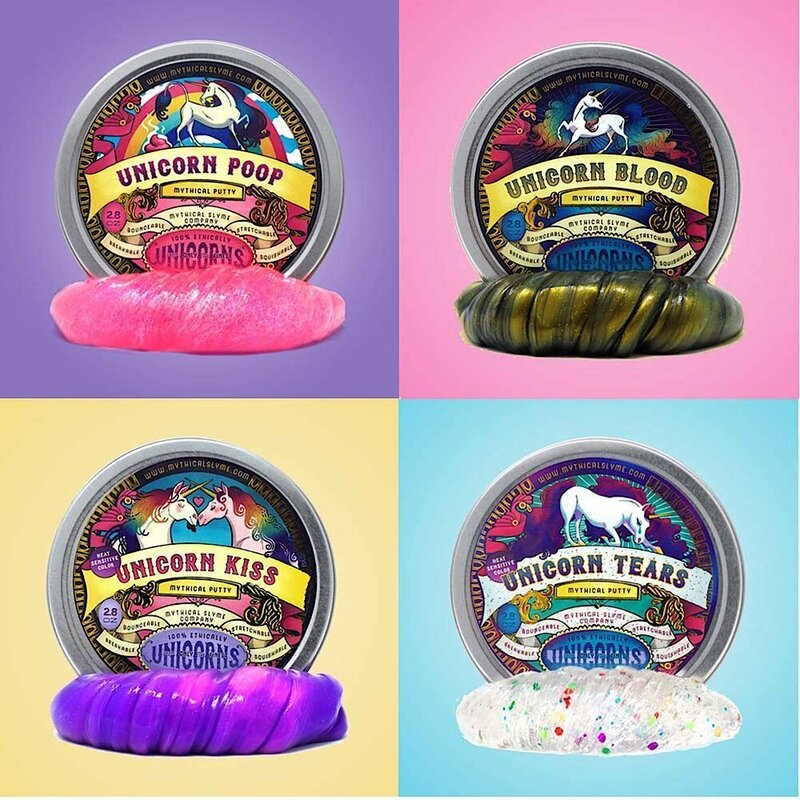 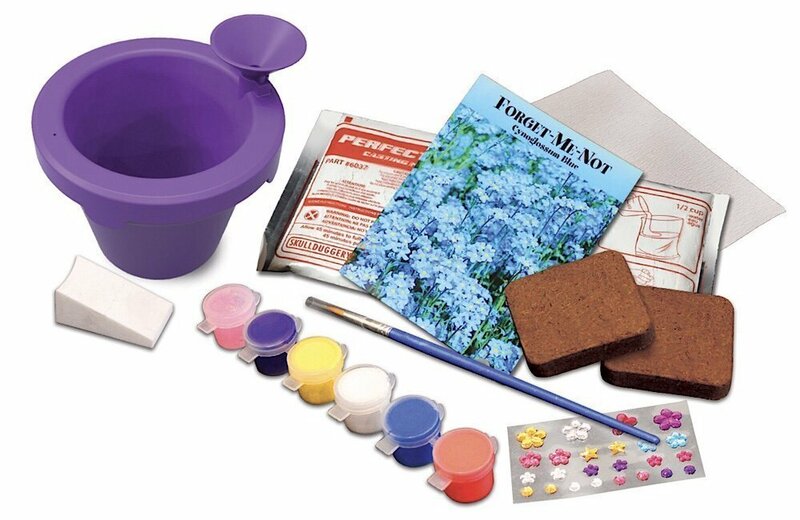 Skullduggery is a company that is known for producing very high-quality art products that can be enjoyed by children and professional artists alike. 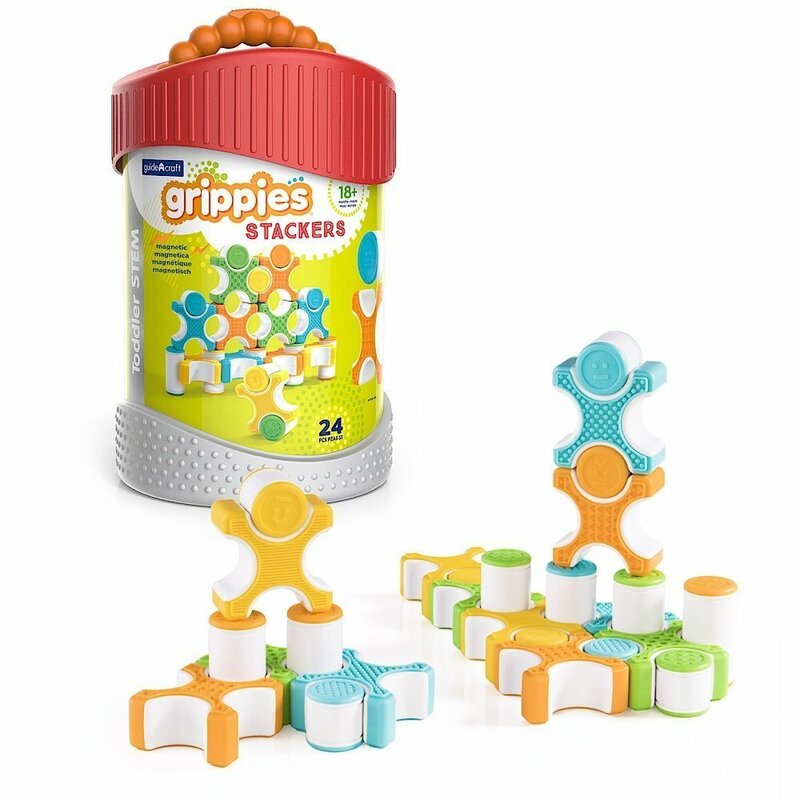 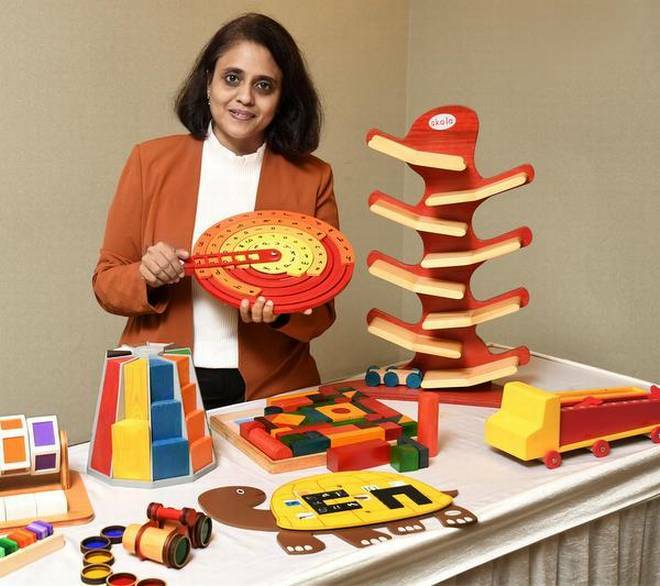 Grippies Stackers are colorful, durable, and delightfully textured construction toys for toddlers.